The University of Minnesota Ranking is 44th in the USA and 31st in the world on the University Review Lists (note the discrepancy arises because the world rankings are more research based). 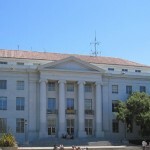 It is ranked as the 71st best college by the USnews, and as the 108th by Forbes. The University of Minnesota tuition fees are $13,626 for in-state and $20,876 for out of state students. It is a selective college taking in 44.4% of applicants. Financial aid offered totals $134.5 million per year, an average of $13,250 per student. SAT scores for admission requirements (25th-75th percentile) are Math 610 – 740, Reading 540 – 690, and writing 550 – 670. The requirements for ACT (25th-75th percentile) are Composite 25 – 30, English 24 – 31, Math 25 – 30, and Writing 550 – 670. University of Minnesota Twin Cities is located in North America and was founded in 1851 as a public institution. 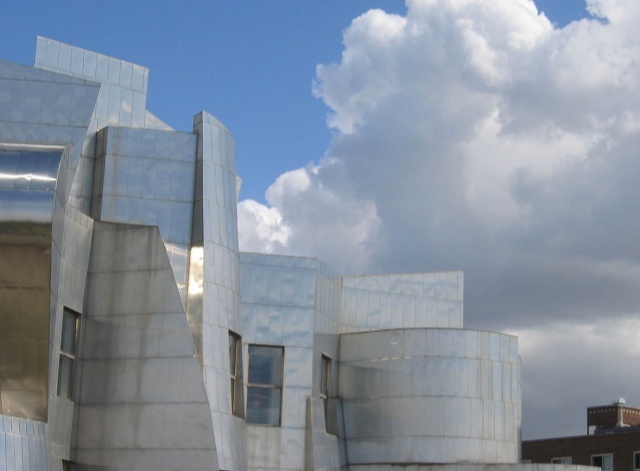 It is situated in a campus of around 2700 acres in the cities of St. Paul and Minneapolis in Minnesota. There are around 28800 undergraduate students and over 13800 postgraduate. These are served by 3100 staff and faculty. The president is Robert H. Bruininks. The schools mascot is Goldy Gopher, and the colours are gold and maroon. It is a member of the Big ten athletics conference. University of Minnesota Twin Cities photograph by Kalyan Neelamraju. As it is one of the Public Ivies, the education offered is similar to found at places like University of Colorado at Boulder, University of California, Irvine, The Ohio State University, and University of North Carolina at Chapel Hill. Other colleges in Minnesota state include the Mayo Clinic. 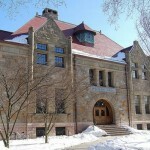 University of Minnesota Twin Cities; List of Minnesota Colleges.